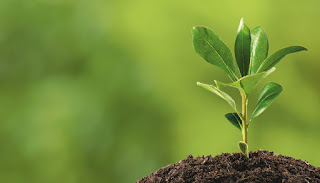 According to Vastu science trees and plants play a very important role. Every place and every direction is not suitable for planting trees whereas planting in the right direction gives prosperity. Talking about trees as per vastu, they symbolize wood element which is associated with east direction. By planting trees in this direction one can have increased opportunities. Also south direction is associated with fire, if fire element is to be increased then plants can be placed in this direction. In South direction plants give wealth. In North direction they can also be placed,but in North and North West plants should be avoided. Views differ for planting trees in West and south direction. Use of Thorny plants should be avoided as per vastu they cut away the positive energy. Southeast is best for Tulsi and money plant.